​Clay Robinson has a deep-seated passion for all thing real estate: architecture, design, technology and comfortable living. He’s a licensed Realtor and is an unusual blend of artist, designer, entrepreneur and businessperson who is equally fluent in the languages and skills of both the left- and right-brain. He is a natural design thinker*, highly adept in what the June 2008Harvard Business Review identified as the five core aptitudes innate to design thinkers: Empathy, Integrative Thinking, Optimism, Experimentalism and Collaboration. Robinson’s professional background includes 14 years as the Chief Operating Officer of TCBS, a commercial real estate management company overseeing full-service business support centers in the Houston market. In that capacity, Robinson was responsible for corporate strategy, operations and HR, client and landlord relations and management of all build-out projects from design inception through project completion. He is well versed in multi-million dollar competitive lease negotiations, space acquisition,architectural planning and contractor management. 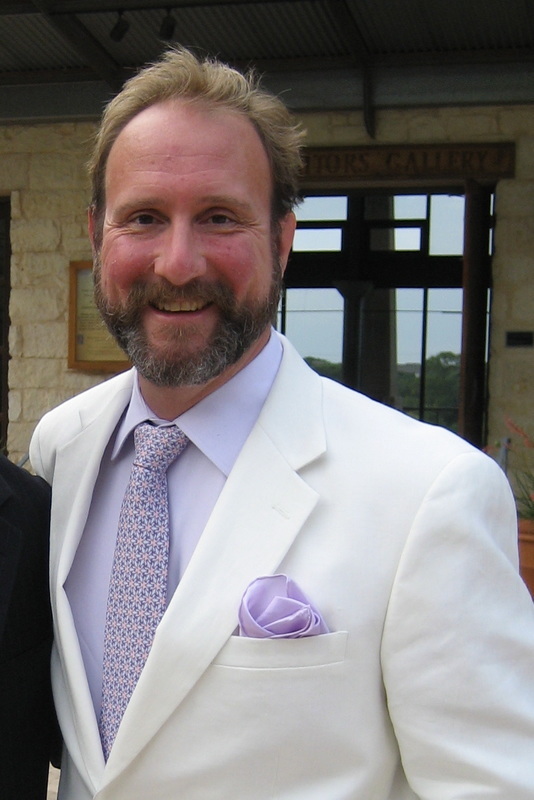 Among his creative enterprises, Robinson is founder of fullcityblock in Houston, Texas, a design studio producing high-end custom lighting for both the residential and commercial markets since 1994. Robinson is known for his unique handcrafted and custom welded sculptural forms that transform lighting fixtures into gracious art pieces with sophistication and humor. His work has been featured in newspapers, magazines, galleries, and exhibited at the renowned ICFF (International Contemporary Furniture Fair)in New York City. ​designers and gallery owners from Marfa to Manhattan and beyond.